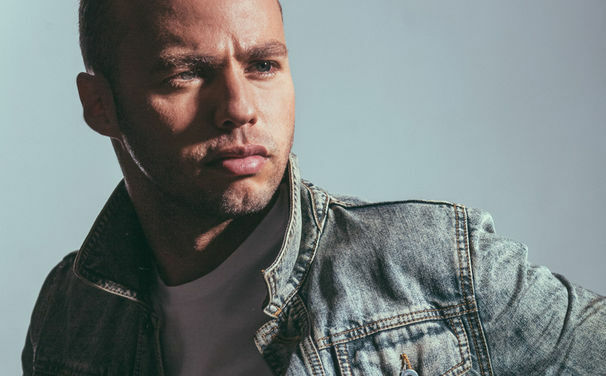 If Marlon Roudette’s name sounds familiar it might be because it’s an amazing name for a popstar, but most likely because he’s been banging about for a few years – in fact he might be someone you would expect to appear on The Voice looking for a 2nd chance. Instead his new single ‘When The Beat Drops Out’ offers him his strongest chance of making it in his home country. Marlon originally came on the radar back in 2005 as part of Mattafix, then he came back in 2010 claiming to have ‘gone pop’ and scored a huge European hit with the Guy Chambers penned ‘New Age’. It was great, but the UK didn’t care – it charted at #90. Now here we go again… When The Beat Drops Out is again, a brilliant song. It’s been #1 in Germany, and the all important Latvia. It’s out in the UK on January 25 and Marlon is in a much better position, as the only non talent show act, other than Labrinth, to be signed to Syco. You can hear how it would fit pretty much on all the mainstream radio stations and it’s already on Spotify gaining traction.